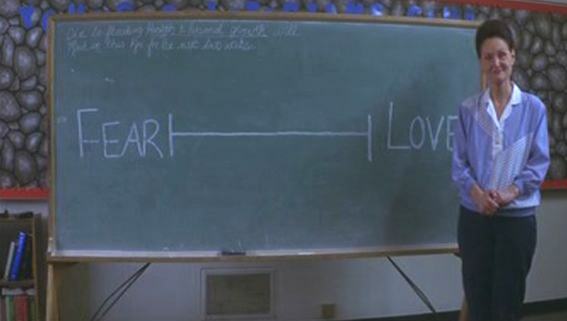 In Donnie Darko it talks of the Philosophy of Time Travel by Roberta Sparrow. On the disc of the DVD there are extra features where you can go and read pieces of it. I decided to type them all out and post it for anyone who wants to read. 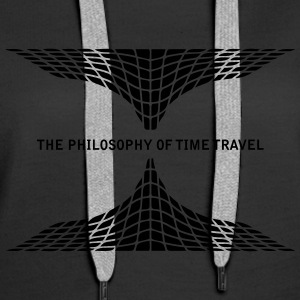 Conventionally, time is divided into three distinct regions; the "past", the "present", and the "future". Using that representational model, the past is generally seen as being immutably fixed, and the future as at least partly undefined.